You've had a long work day, you have plans after work but something has happened to that outfit you thought would last you all day. There's no time to go hunting for a last minute change of clothes. The question is not 'has this ever happened to you' but 'HOW many times has this happened to you'? It seems only fitting to finally find an apparel store that provides a clothing delivery service within an hour without stepping one foot outside. 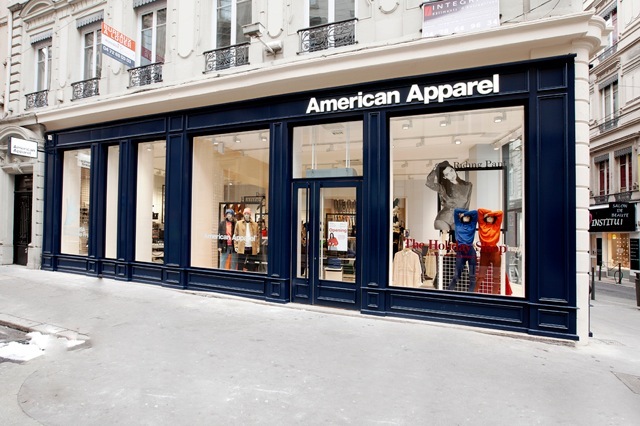 American Apparel is the first major retailer to partner with Postmates, a delivery app, to provide on-demand delivery of apparel basics within 60 minutes. The service will be offered in 79 retail stores within 39 metropolitan areas with a selection 50 core items spanning from hoodies, t-shirts and socks. It'll be interesting to see how customers take to this quick and easy service. I'm more intrigued to see how other retailers might start incorporating this into their services and expanding upon this idea. 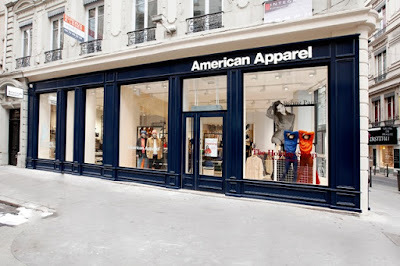 Click here for the full article and to browse all the available American Apparel styles on Postmates click on the link here.